I know that painting nails is a move to become classy, even for just a little. 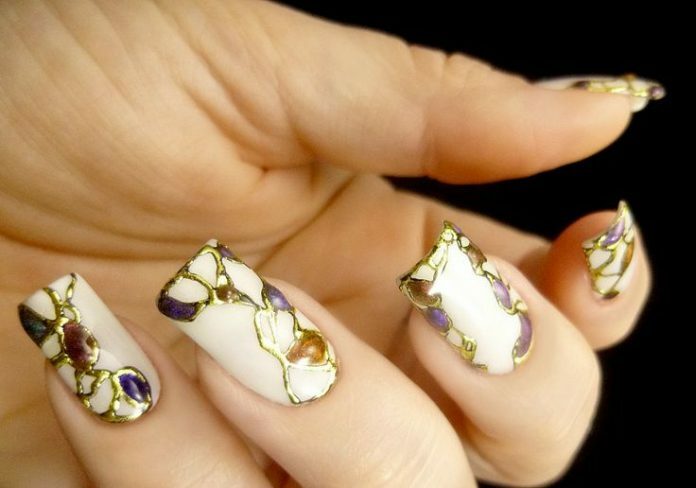 But, within this fashion move is a collection of nail art designs that defines the word “classy” to a whole new level. Classy nail art offers colors and glitters that are carefully thought of to create special design portfolio that makes simple to elegant and an okay to fabulous. These nail arts are for special occasions that needs sophistication like an A lister. 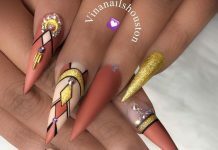 Nail designs that are considered classy are mostly with one shade of polish only topped with light patterned art or glitter. Not so much playfulness and all about finesse. 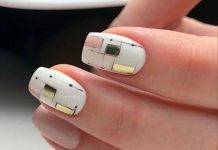 Check out some of the classiest of the classiest that are for meant to be tries out by your own nails. 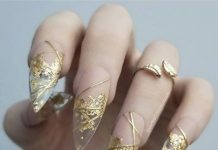 A formal party which you will be attending to will never be the same with these glamorous nails, for sure.